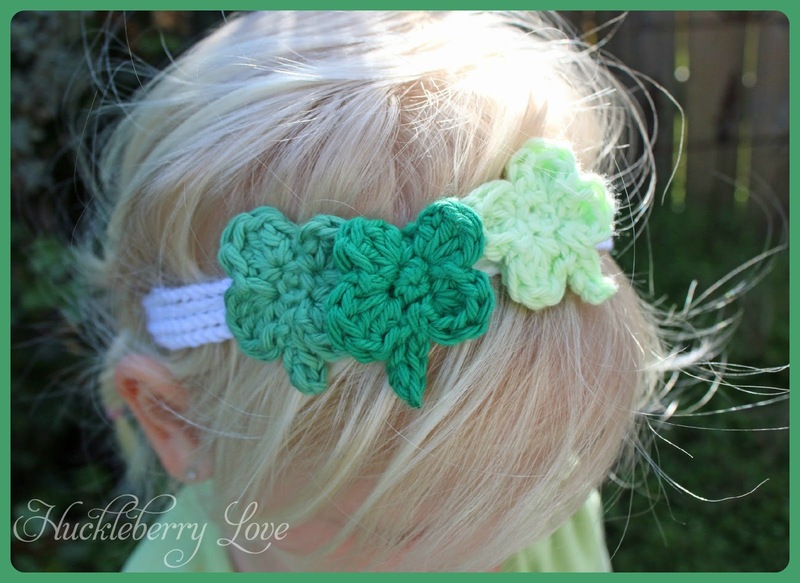 St. Patricks Day is almost here and I love to dress up for it. Anytime there is a reason to put on a costume is a fun time. 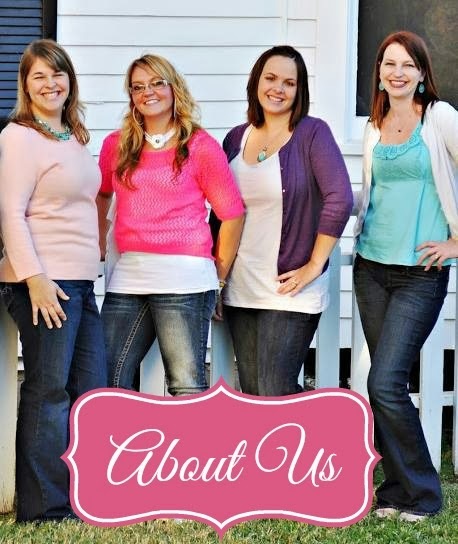 Luckily for me, my girls think so as well. Last year I made my daughter a fabric scrap tutu for her to wear on the big day, so this year I wanted to make something that all my girls could wear as well. 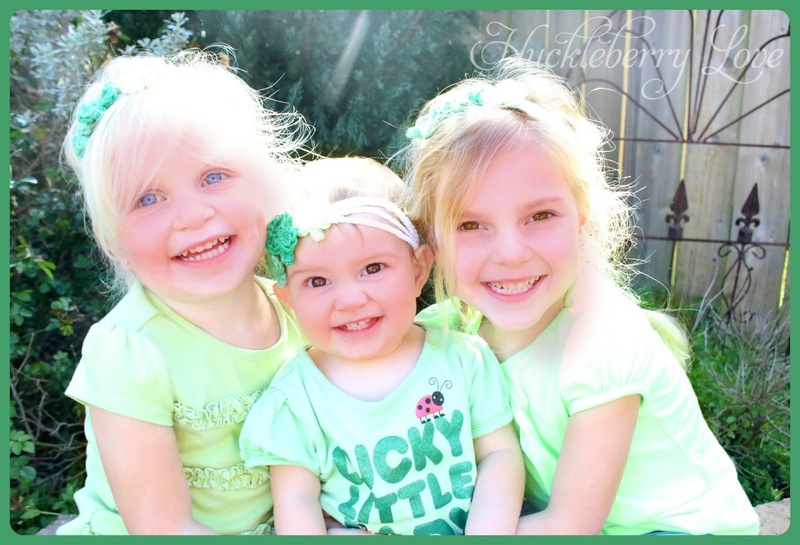 Lately they have been obsessed with accessories for their hair... bows, clips, headbands, you name it. 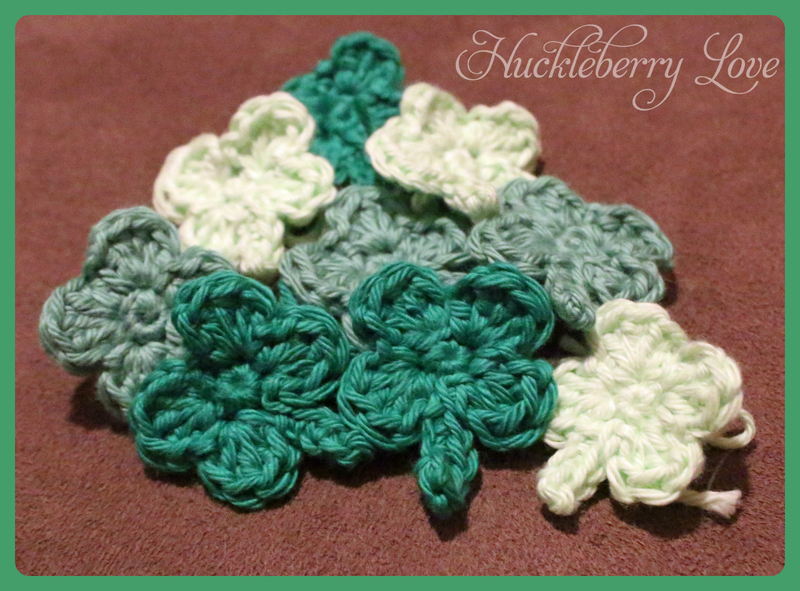 With that thought in my mind I decided to crochet them each a 4 Leaf Clover Headband. 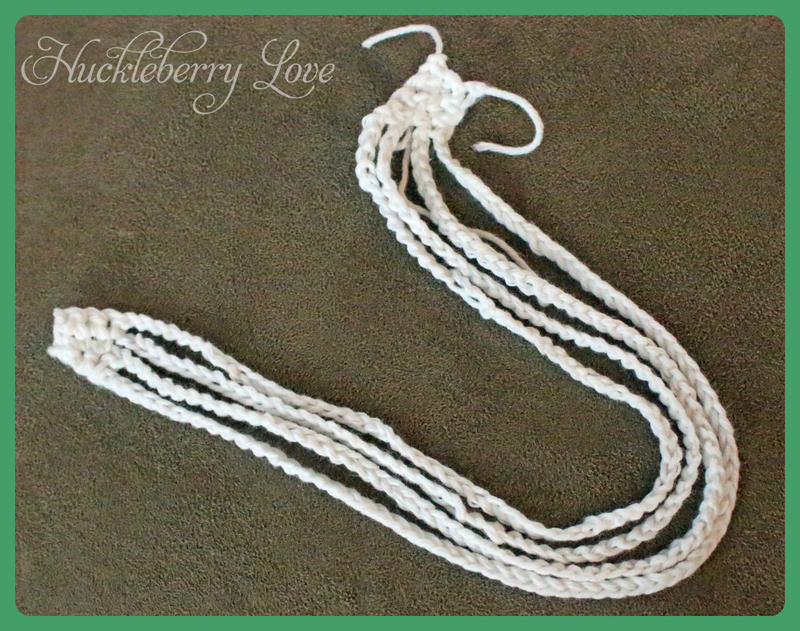 This project was so quick and easy to whip up and with a few basic crochet skills, you can too. ch72, sc into 3 stitches at other end of headband. 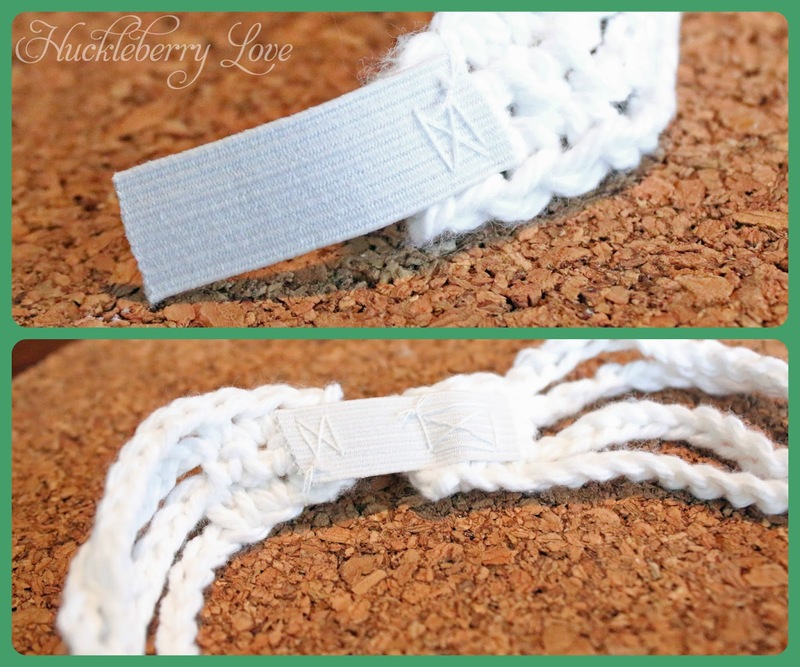 Your headband is almost done!! 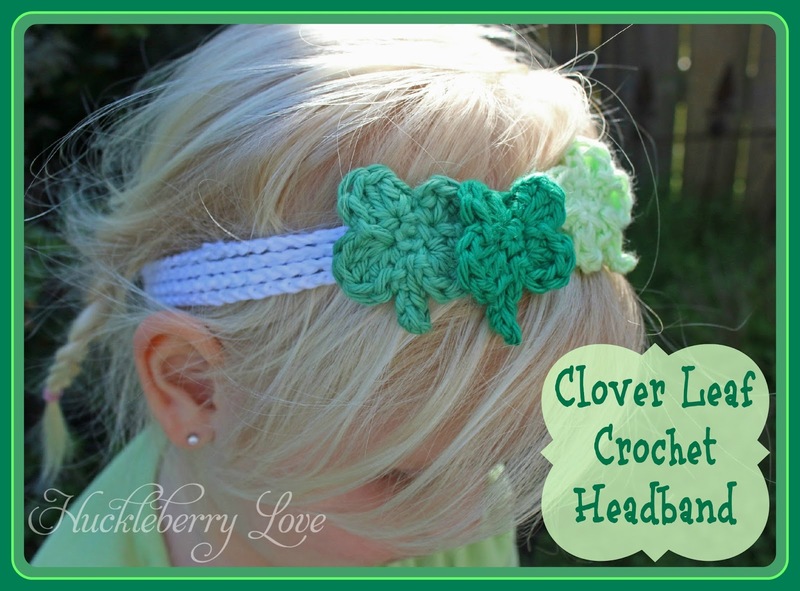 Next, take your piece of elastic and cut it to fit the headband around the head. The piece I cut was about an inch long. 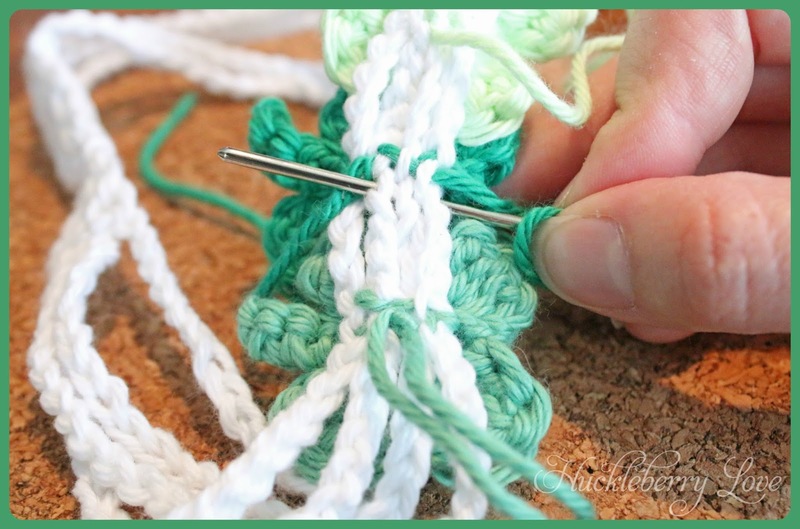 Using your needle and thread, stitch the elastic piece to each end of the crochet headband. 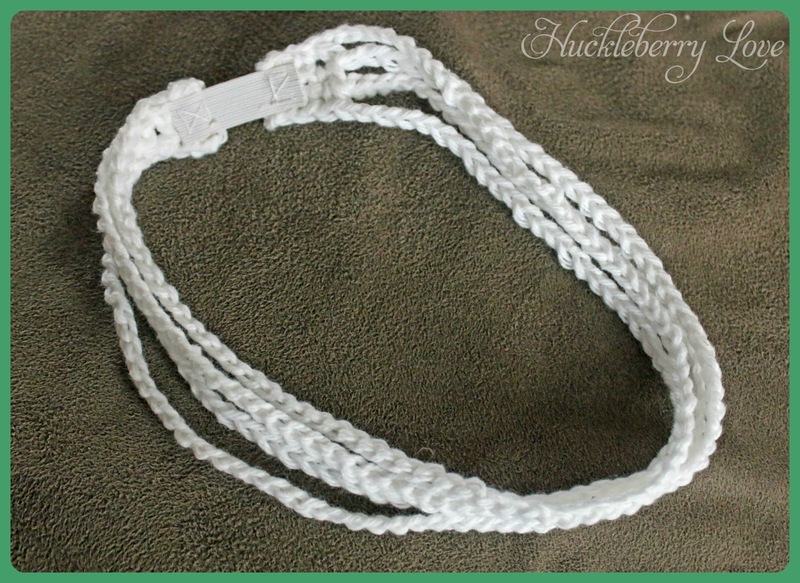 Your headband is now complete!! 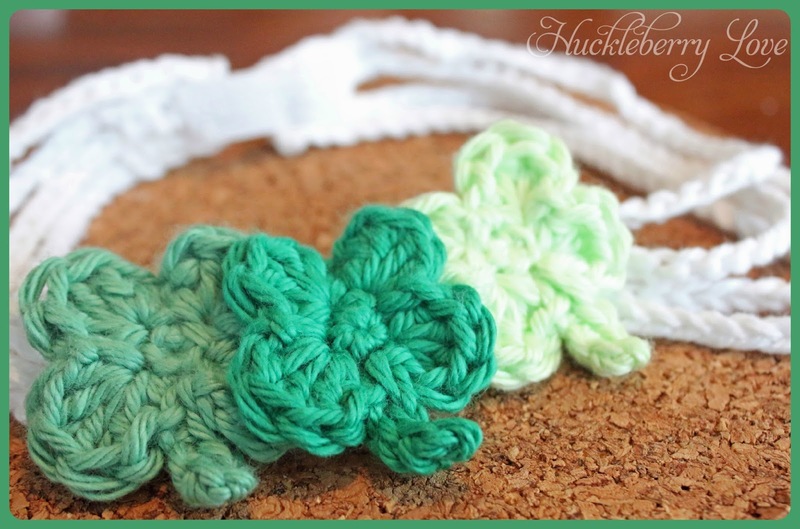 I decided to make one in each colour and make a row of three clovers on each headband. and then stitched them on using my tapestry needle. 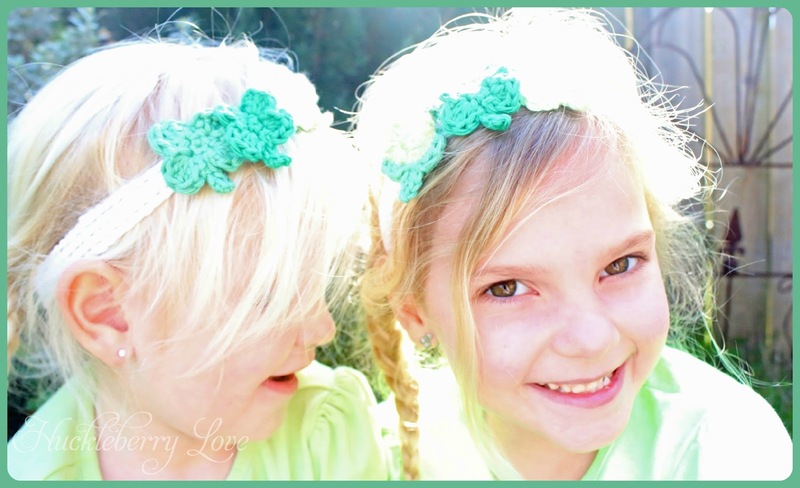 Super simple and the girls were so excited with their new headbands.